 We have developed a key supplier relationship to the Scottish construction trade primarily in Perth, Dundee, Angus, Fife and Lothian. We have been supporting the construction industry for a number of years and have a dedicated, experienced team operating across Scotland. We will ensure you have the right facilities for your site and they are serviced as you require. We are a long-established supplier of individual chemical toilet hire, single mains toilets, mains toilet blocks and toilet blocks over holding tanks to the Scottish Construction sector. 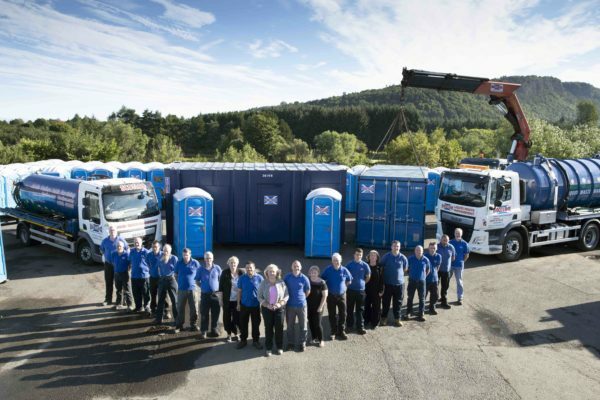 Our fleet of toilet servicing vehicles operate regularly and flexibly on well established routes throughout Perthshire, Dundee, Tayside, Angus, Fife and Lothian, providing a fast and reliable service. 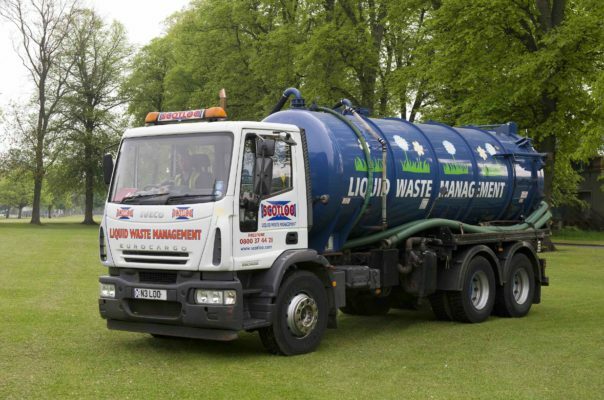 Our anti vandal toilet blocks can either be plumbed into the mains or jack-legged above holding tanks serviced by our dedicated fleet of high vacuum tankers. 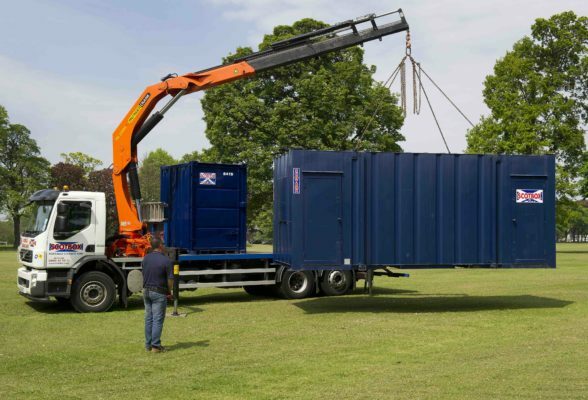 We can also provide an extensive range of temporary site accommodation, portable shower units and welfare units.